Nowadays sending wedding invitations not only in hard copy or print. Many also send an invitation in the form of an e-invitation. E-invitation can be in the form of emails, websites, social media and all kinds of existing messenger. When preparing a wedding some time ago, I was doing it. So, I made that my e-invitation distributed via messenger as well as Whatsapp. Well, but in fact after I have chatted with my friends, I find out there are many who do not agree with the use of this e-invitation to send wedding invitations. According to you, send an e-invitation is yes or no? Let's discuss! 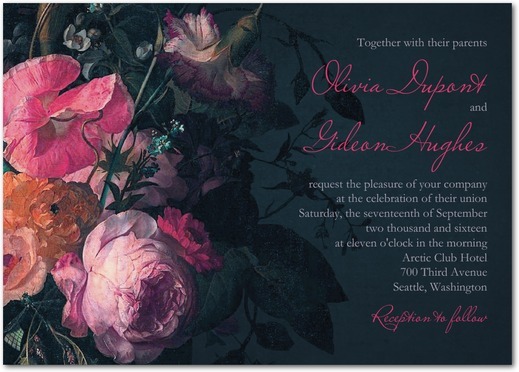 Because it does not use paper at all, then this e-invitation can be considered far more environmentally friendly than the conventional invitations. Using the conventional invitation, certainly requires more effort than the e-invitation. For example, you should go back and forth to the printing press to ensure that the color and type of paper that you want exactly. While e-invitation can be done online anywhere. If you create a website or an email, you certainly do not have to think about the space on the e-invitation. 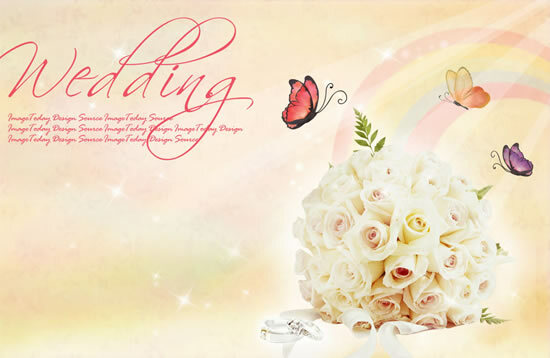 You can create a wedding website with the number of pages as whatever you want. As well as image and text in the email, you can be free to be creative in whatever you want to enter. It is certainly different from the conventional wedding invitations is usually more limited in the affairs of this space. E-invitation does not require a fee for delivery but pay your telephone or the Internet. It certainly can help you save a lot of expenses. For parents, sending invitations by e-invitation is still considered impolite. According to them, in the event of marriage should be using proper printed wedding invitations. So you better choose who will be invited by e-invitation and who is not. Well, it happened to my friend's wedding a few weeks ago. She happened to print invitations for 1,500 or for 3,000 people. But it turns out herself, her future husband and the two sides of parents also send invitations through social media. As a result, at the wedding ceremony, guests who came to be up to 4,000 people! Well, this is what cannot be anticipated if you had sent the invitation to the e-invitation. You cannot control where the invitations dispersed. Not to mention if you send it in group messenger. E-invitation is of course easier to ignore alias easily forgotten. So better not send this e-invitation long time before the D-day. Our advice, send prior two weeks before it. Read another interesting article about cobalt wedding bands.